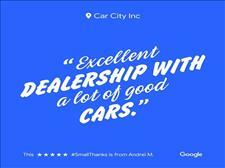 Customer Testimonials for Car City, Inc. 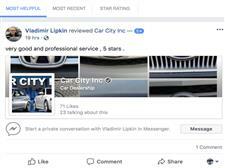 Thank you for the 5 star review Vladimir!! 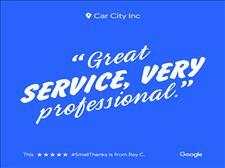 Thank you for your business and the great review Ray!! 2 more 5 star reviews from Google!! Thank you for your business Valdas and Traci!! 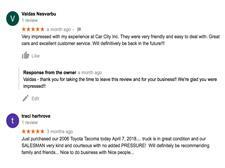 Great Google Review from Andrei in June 2018!! 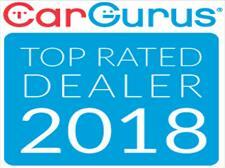 We are a Top Rated Car Gurus Dealer for the 2nd Year In A Row! !